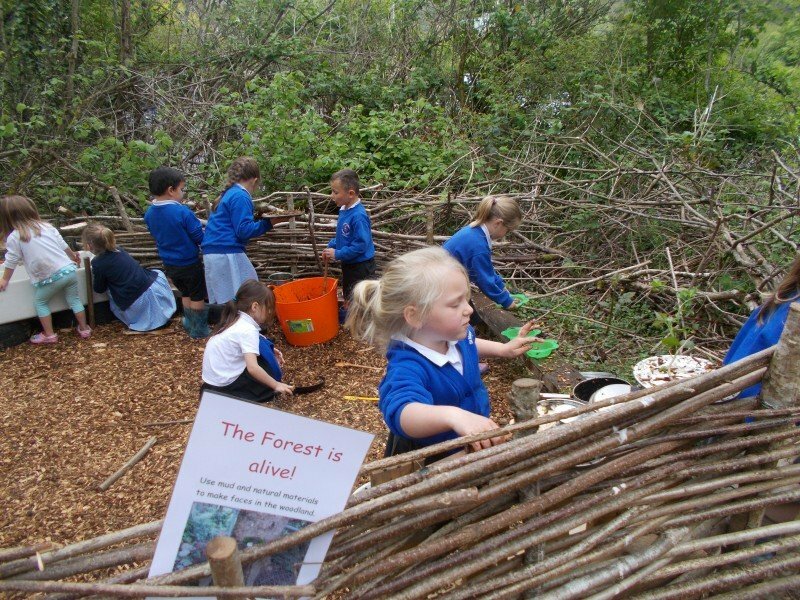 Our School council were asked how they would like to develop their outdoor areas this year. 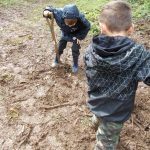 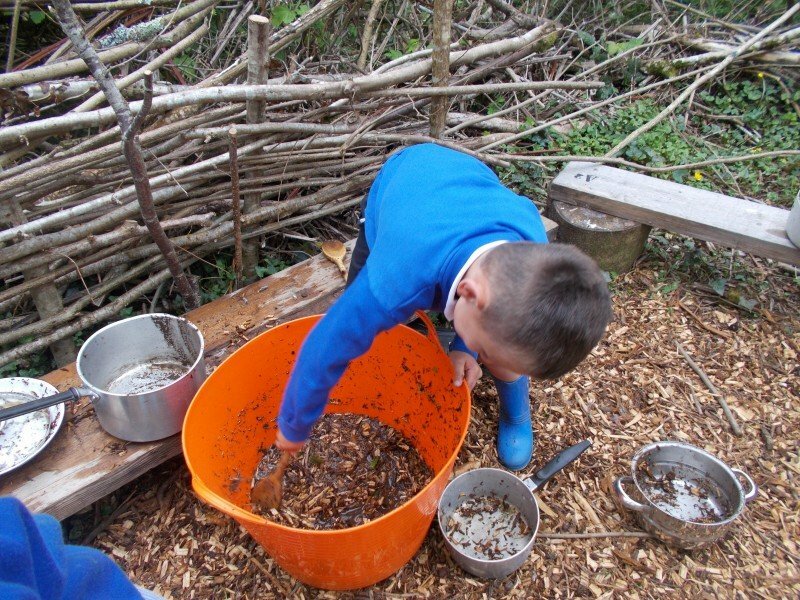 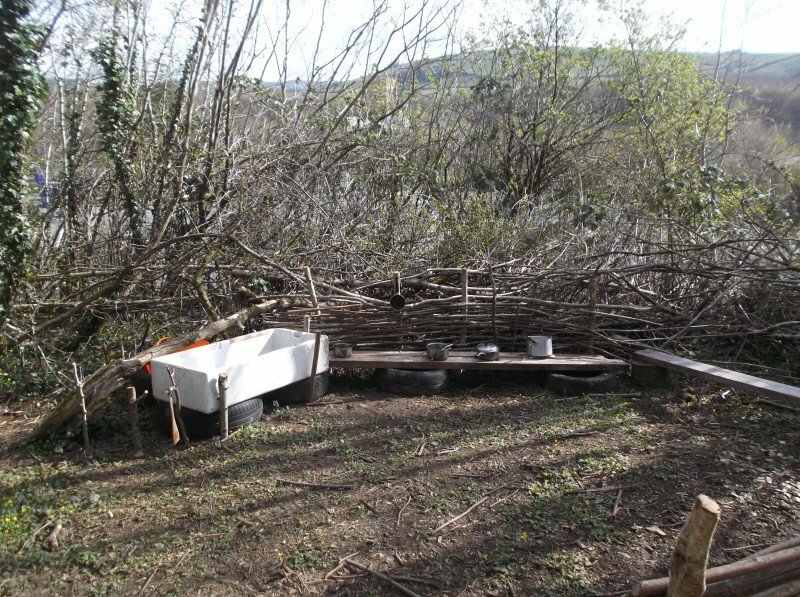 A popular suggestion was to create mud kitchen in our school woodland. 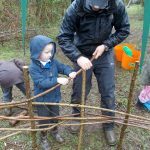 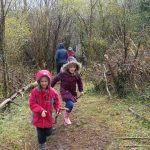 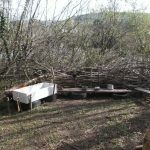 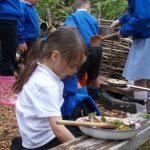 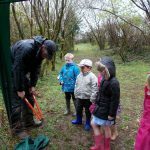 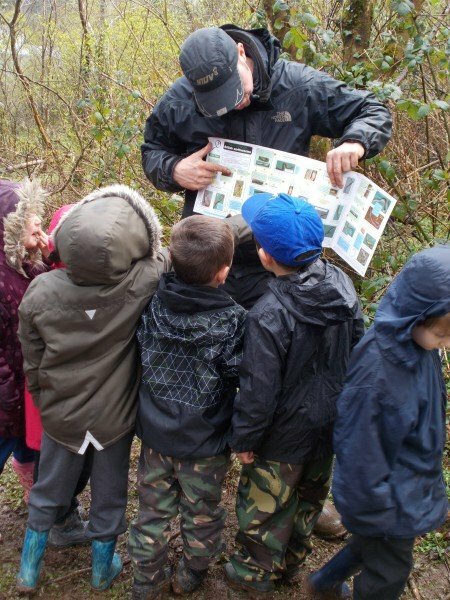 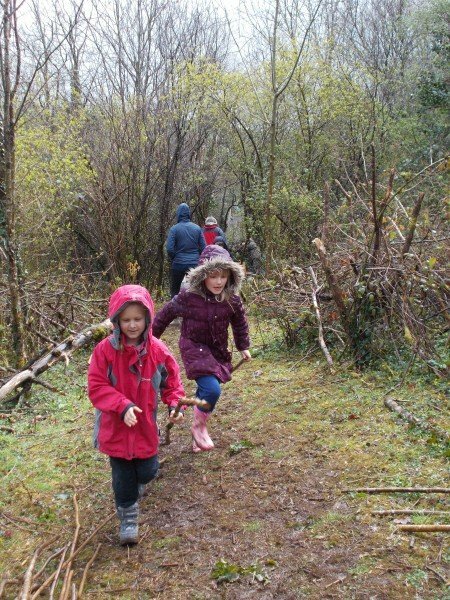 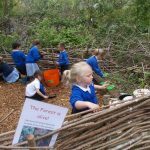 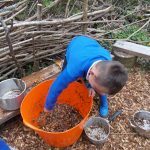 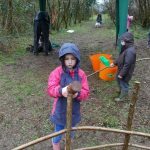 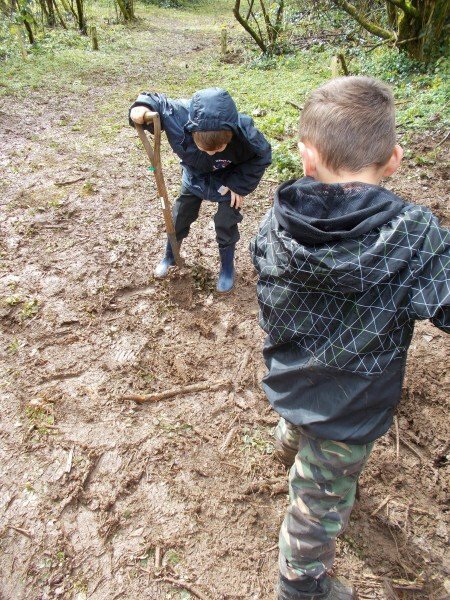 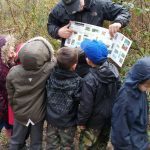 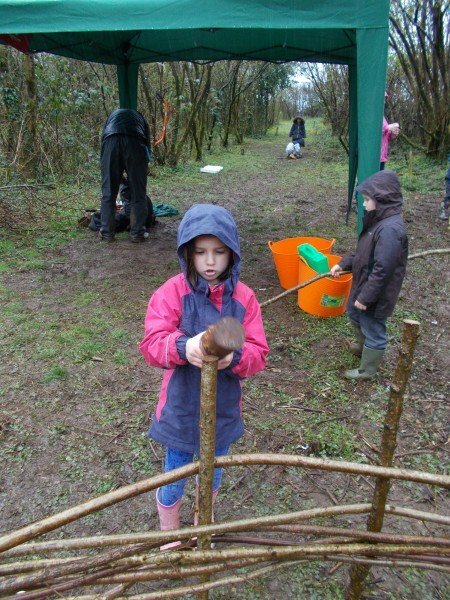 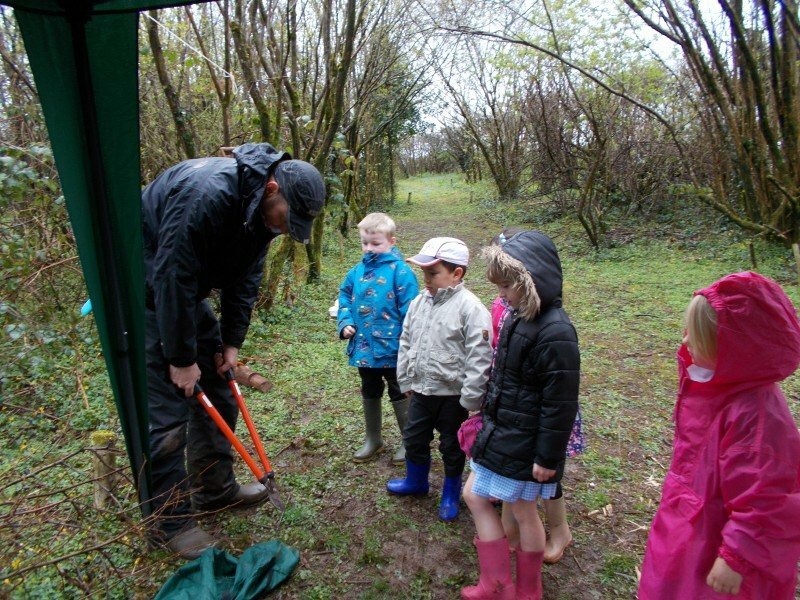 Pupils from Venford and Fernworthy classes spent a whole day working with Pete Moore, a Forest school leader, to create a mud kitchen that could be used by all of the children at St Mary’s. 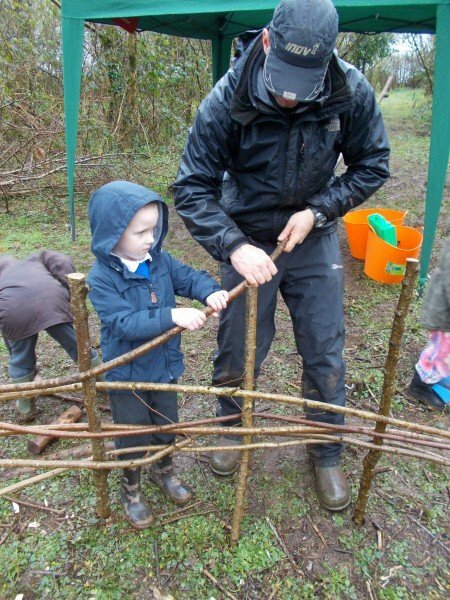 The day involved building hazel fences, using a range of cutting tools and even time digging and worm identification! 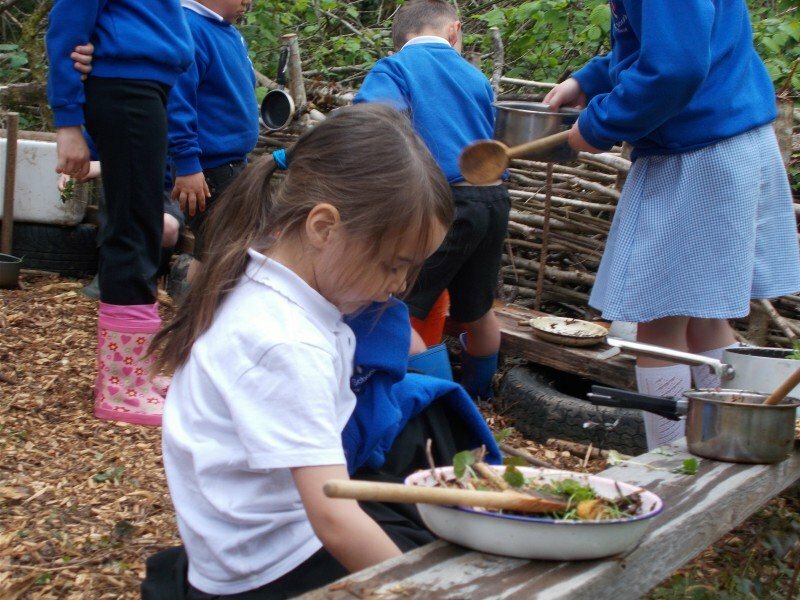 The mud kitchen has been a great success and has been used in outdoor education sessions by parents and children and in our after school gardening club!